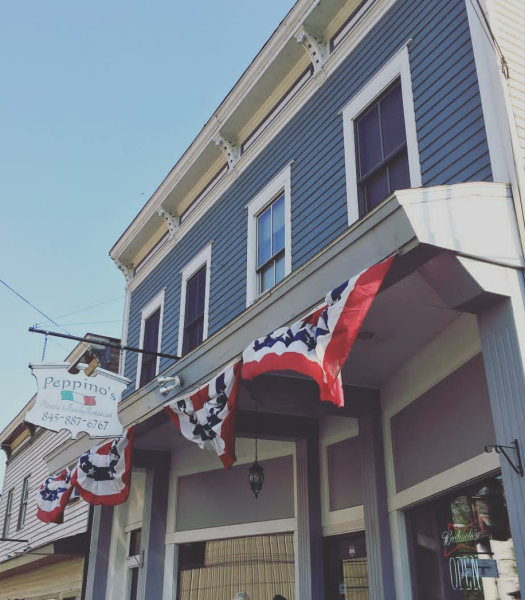 Owner Giuseppe, has dedicated the past 12 years building Peppino’s into the successful establishment it is. His work ethic, passion for cooking, unique culinary ideas & talent are inspiring. Giuseppe & his dedicated staff, go above and beyond, to ensure that customers have an unforgettable culinary and dining experience. Enjoy nightly specialty dishes, ranging from certified Angus steak or salmon topped with homemade fried onions & a horseradish cream sauce to mushroom sacchetti pasta, tossed in a gorgonzola cream sauce. Relax with a signature cocktail or indulge with a decadent dessert. Choose from our extensive wine, beer & liquor selection. Peppino’s offers catering, a full-service bar, wine & mimosa flights, takeout & outdoor seating.